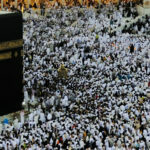 Hajj is the name given to a pilgrimage made by Muslims at least once in a lifetime. 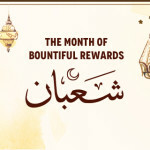 It is part of the five pillars of Islam, mandatory for all financially and physically able. On the first day of the annual Islamic pilgrimage, Hujjaj flock to Mina as part of the first leg of their journey of a lifetime. 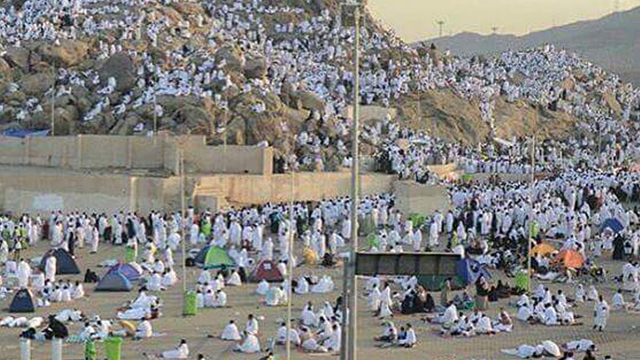 Arid valley near Makkah is the first destination for the huge crowds of Hajj performing. Numerous fireproof tents, set up next to one another await the pilgrims as a source of shelter. It is here the pilgrims begin offering supplications to their Lord Allah, perform prayers, read the Holy Quran, offer Zikr, eat, and rest. 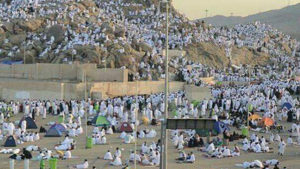 After all this, the pilgrims then begin to prepare for the next climax of their Hajj journey, descending to Mount Arafat. The feeling of traveling to Arafat is like no other. It is here the Holy Prophet PBUH delivered his last sermon, marking it a site of great importance. After spending the night at Muzdalilfah, Hujjaj will now return, where they take part in the stoning of the devil at Jamrat Al- Aqaba. The fourth day is marked by the sacrifice of the animals, which Muslims around the world celebrate as Eid-ul-Azha. This marks the completion of Hajj and it is a feeling like no other. 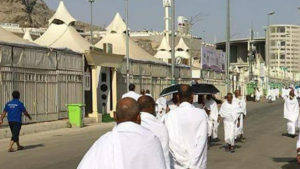 All Muslims remove their ihram and offer greetings to loved ones, exchanging congratulations with the fellow. It is a dream for every individual to visit and the plains of Arafat, as they symbolize two holy destinations for the pilgrimage. Muslims from all around the world pour into Makkah to perform Hajj as it holds great significance in the life of a believer. It is an experience like no other and pilgrims flocking to Mina mark the beginning of this sacred journey. It is here, Hujjaj takes part in certain religious practices that commemorate divine concepts of the Islamic faith. Avail the most popular “Special Hajj packages from Chicago, Illinois. You’ll surely love the experience!